As 2018 has now drawn to a close, it’s time to think of the coming year. In social media, the landscape is always changing, so you’re probably ready for a ton of new stuff in 2019. 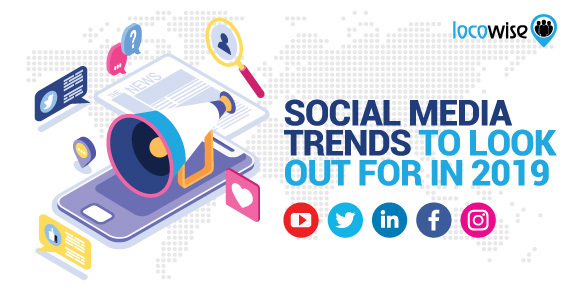 Things are shaping up well, and it looks like business is going to become even more exciting on social in 2019. This may not be that relevant to a large corporation, but the small to medium-sized business will need to become a lot smaller. At least in the sense of branding. The owner or CEO of a business of this size will find that the brand’s social media audience will need to see a more human side to the company in 2019. If you’re not convinced of this, just take a look at how so many business owners are making personal experiences right now. Webinars are big, too. 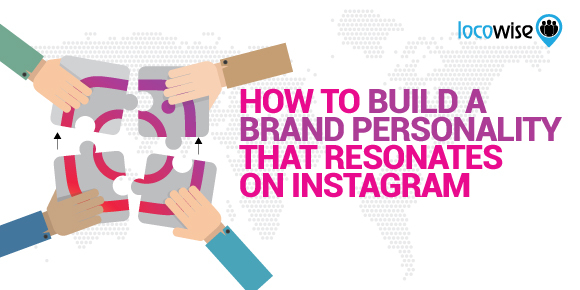 Basically, the hard-working business owners in 2019 should be focusing on building their personal brand. The more your brand has a personal touch, the better. This means communicating with your audience on a personal level. Be on social, but make sure that the leaders in your company are developing a voice that audiences warm to, and can relate to. Every year, video becomes bigger and bigger. More people will watch videos than read a text post (and if your brand is still creating text content on social, we need to talk) so it stands to reason that you need to be on top of your video marketing strategy. People like video because, when it is done well, it is immediate and fresh. 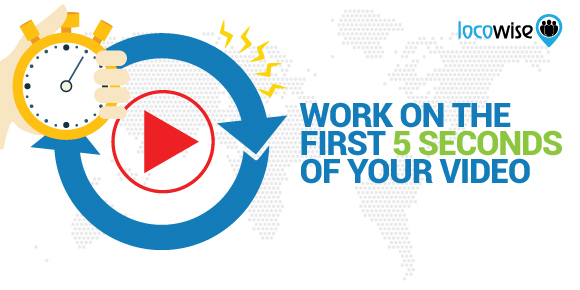 It requires little effort to get started and produce high-quality content. The vast array of excellent technology means that anyone can now create a video that is worth watching. One caveat though. Make sure that you focus on telling some kind of story in your videos. People have to be compelled to watch. If they don’t have that compulsion, your video will die a quick death. Polish up those storytelling skills and you’ll find that your videos will quickly gain some real momentum. Most of you will probably have seen this coming. Paid marketing now has to be a big part of your overall strategy. On social, ads will continue to grow in importance. 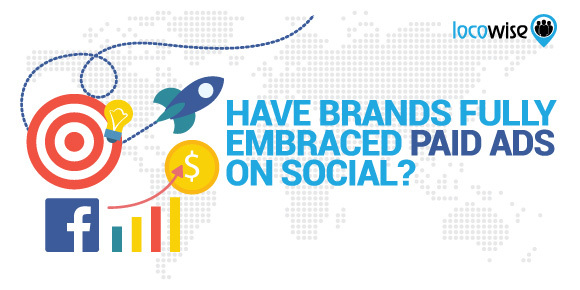 It is simply not enough now to rely on organic reach and engagement. So a sensible part of your budget should be allocated to paid ads and marketing. This means sponsored posts, and boosted content. While this costs money, you don’t have to start with a huge spend. You can start small, and continue to test the results. As you grow in engagement, point the money at the paid opportunities that actually work. In other words, spend wisely, but spend. If you carefully test all the paid ads you use, you shouldn’t be in a position where you end up wasting money for too long. Advertising absolutely does work, but it only works if you’ve committed to doing it in an intelligent way. When everything went wrong at Facebook early this year, it became apparent that even that company had realised that engagement needs to be carefully managed. While the data breach arguably had nothing to do with engagement directly, it did make Facebook more wary of privacy. It also stated that it wanted users to see stuff on Facebook that was relevant and important to them. Cue an algorithm change and a new Facebook that was focused on making the user experience more honest, for want of a better word. Now it is no longer enough to ask people to like your posts, for example. They need to want to see your content in a genuine way. Take charge of the situation in 2019 and use your social media channels as opportunities to connect in a meaningful way. This kind of quality, honest engagement, paired with a sensible paid approach, will make social much easier to manage next year. The Influencer phenomenon has started to slow down a little. The huge names in the field are becoming either too expensive or less attractive as business partners. 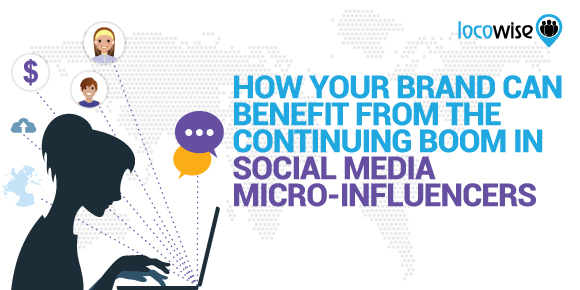 The trend in 2019 will be to approach the micro-influencers. These guys have much smaller audiences. Typically, on social, they will have a Follower count in the tens of thousands. However, that audience will most likely be highly engaged and will have been built ethically. This means that using the support of a micro-influencer gives you a better audience, for nowhere near the price a traditional Influencer will charge. And besides, a number of the big Influencers have been caught out with inflated Follower numbers. A micro-influencer will feel more suitable in 2019. So that’s a look at what 2019 will bring. To be honest, we think the biggest event in 2018 was the whole Cambridge Analytica thing. It has changed social media, but for the good, mostly. Have integrity and a solid budget in 2019, and we think you’ll agree. Would you like to be on top of your social in 2019? Try Locowise for free for a whole week. It’s on us. We know you’ll love it.